We continue our celebration of lunacy with this next Loony Labor Day celebration which looks to be the perfect car for a nice late summer day cruise... as long as it isn't too sunny or if there is any chance of rain. 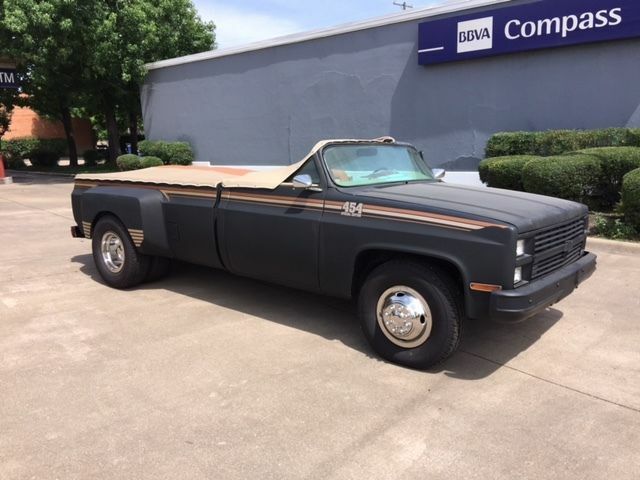 Find this 1975 Chevrolet C-30 here on eBay bidding for $7,500 reserve-not-met with 5 days to go, located in Garland, TX. WHAT!?!? no bids yet? someone needs to drink too much tonight and bid on this beauty. Was it in the Fred Munster Museum? 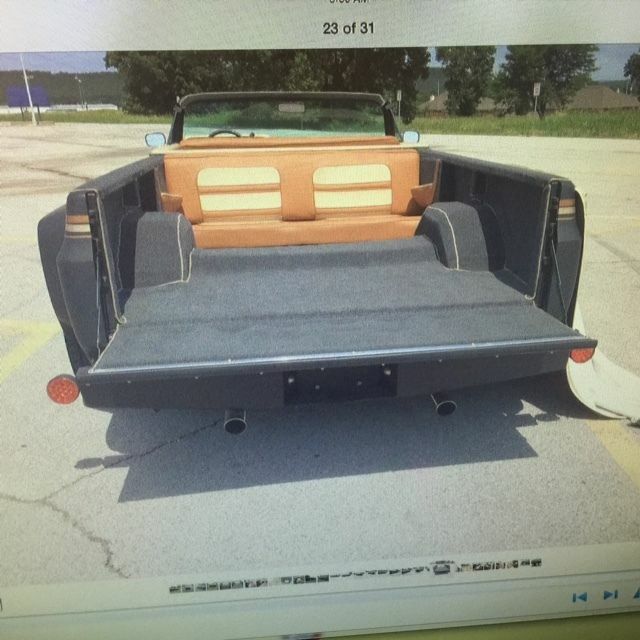 The flat black sells it for me.